The very popular Cypress floor plan with a 3 car tandem garage. Craftsman Elevation. 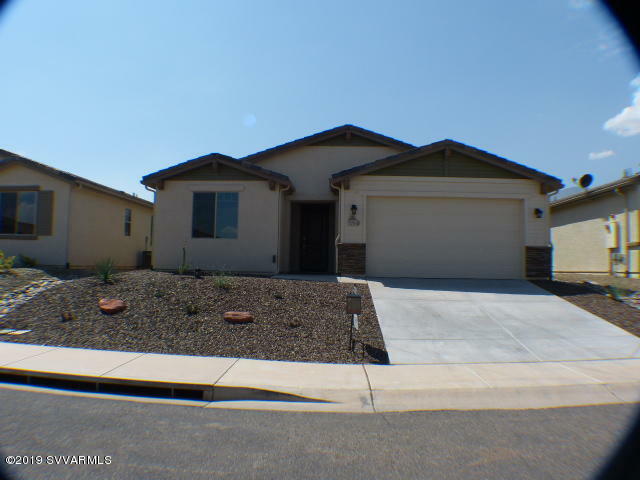 3Br/2BA with large great room that opens to the kitchen, with upgraded cabinets and granite. Upgraded tile and carpet. Extended covered back patio. Back yard is fenced and front yard landscaped. Energy Star Indoor Air Plus. Pre plumbed for RO and Water Softener. Post tension foundation.